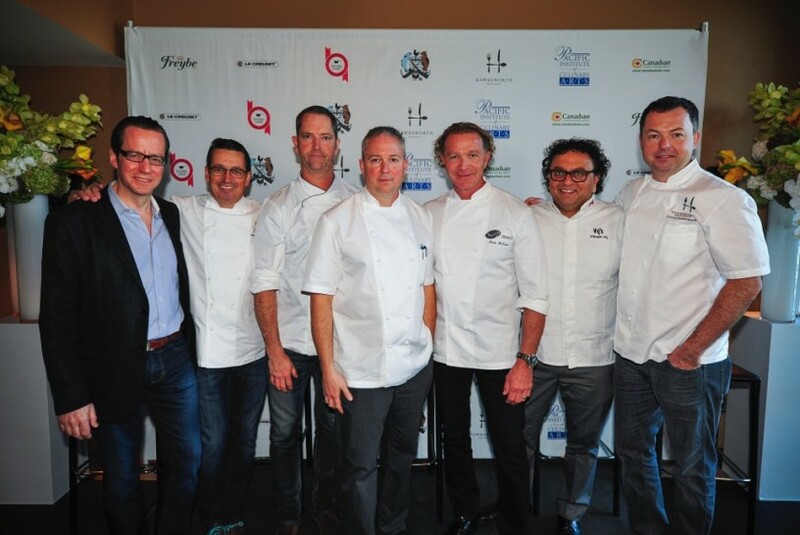 Chef Paul Moran joined The West Coast Fishing Club family in April 2013 as Co-Executive Chef at The Outpost. He brought with him a wealth of experience that belies his young age of 26, having worked all over the world with his wife Stephanie Noel – who shares the position of Executive Chef at The Outpost with him. 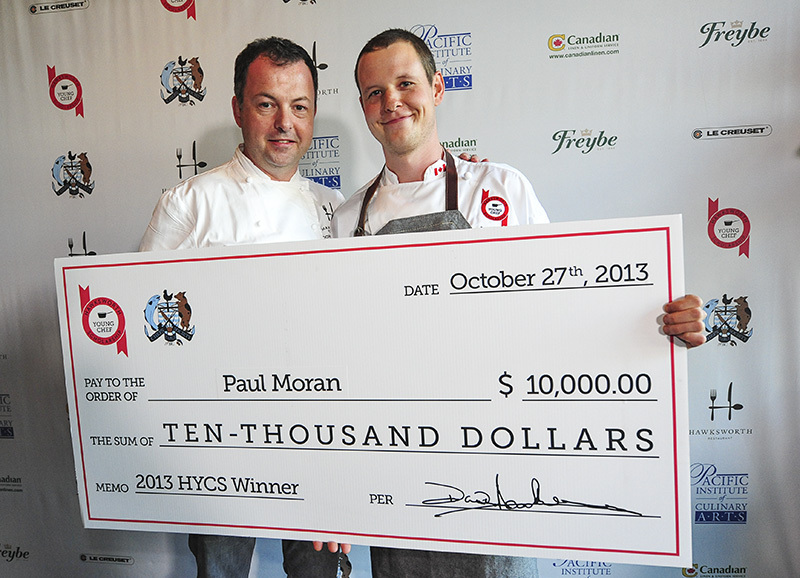 Chef Moran was selected to compete alongside nine other finalists for the Hawksworth Young Chef Scholarship and his ‘passion for fresh ingredients and for cooking with a connection to his surroundings’ won him a $10,000 prize and an international stage, judged by Canada’s most revered chefs including Chef David Hawksworth, Chef Anthony Walsh, Chef Vikram Vij, Chef Mark McEwan and Chef Normand Laprise. Chef Moran’s love of global cuisine, combined with his passion for making the most of local ingredients, has grown from a career spent travelling the world with his wife Stephanie. Paul began cooking at Vancouver’s West restaurant and then went on to work abroad, including a stint as Chef de Partie at the five-star Jumeirah Beach Hotel in Dubai and a year as Chef de Partie in Nice, France under Chef Jean Denis Rieubland at the Michelin-starred Chantecler. Before joining the team at The West Coast Fishing Club, Chef Moran spent time working as Chef de Tournant at Laurie Raphael in Montreal and enjoyed two years in Paris as Executive Sous Chef at the award-winning Saturne restaurant.